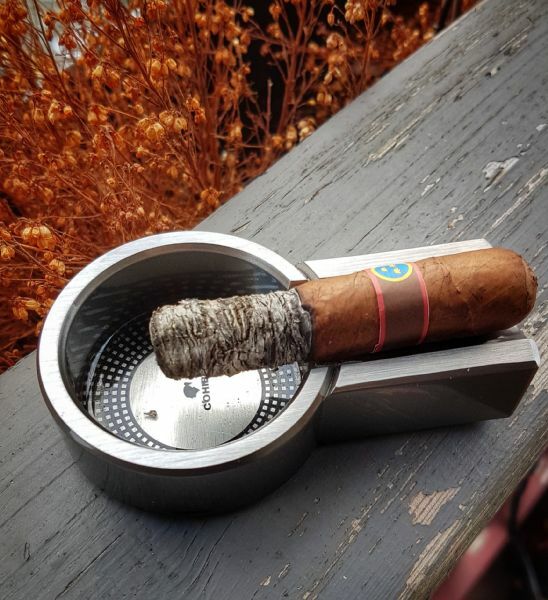 I have now begun to test the slightly newer cigars I have done. This contains: Corojo99 Ligero Filler, Nic Hab Seco Binder + Filler, Criollo98 Wrapper. A little pepper and a lot of smoke, but good.